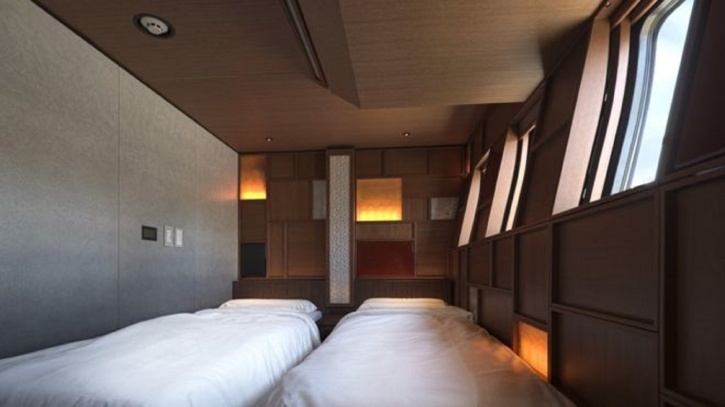 Japanese railway company JR East has launched a new luxury sleeper train named Shiki-Shima, whose name means “Island of Four Seasons.” The ultra-luxurious train carries up to 34 passengers a time from Tokyo across the northern Tohoku region as well as the northernmost island Hokkaido, for trips of between one and three nights’ duration. It costs $10,000 one way and is already sold out until March 2018. 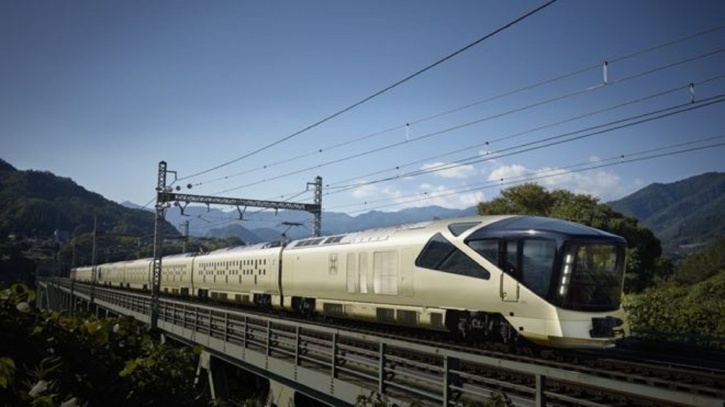 Recently, Japan’s Shiki-Shima luxury train made its maiden journey. 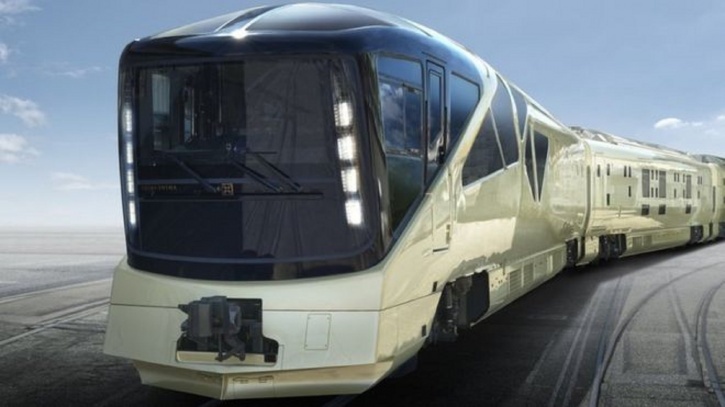 It’s truly opulence rolling on tracks. 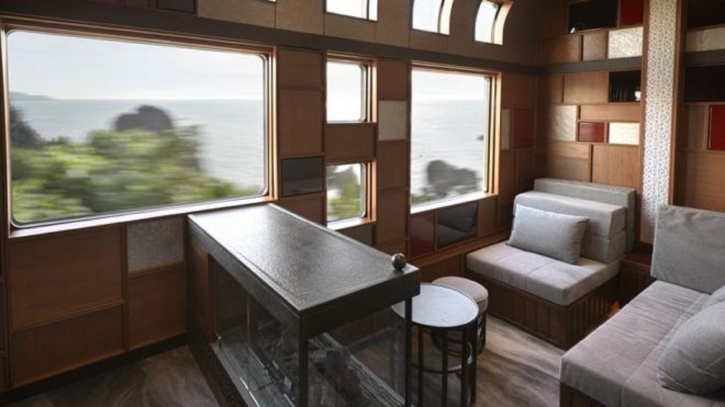 Traveling through Tohoku and Hokkaido, a ride in these panoramic suites costs $10,000 one way, but they are every bit of extravagance dipped in comfort. A pianist performs in the Shiki-Shima’s lounge. 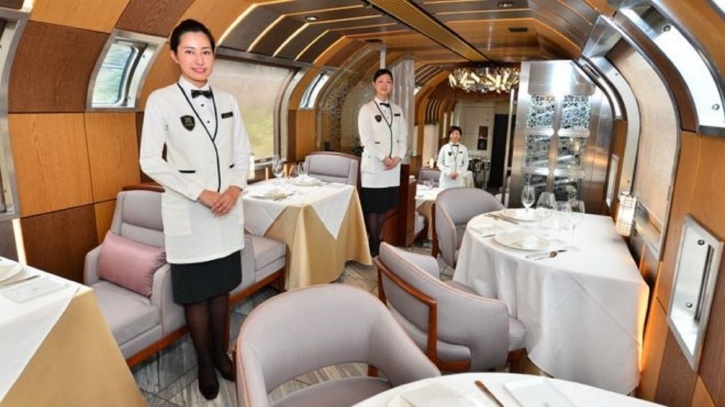 Sleeper train has 10 carriages featuring a dining car, lounge and 17 suites for up to 34 guests. 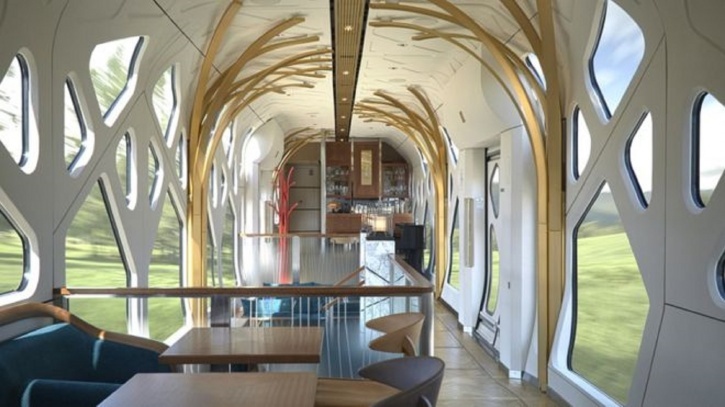 The train also has two observatory cars in which guests can gaze out at the stunning scenery. 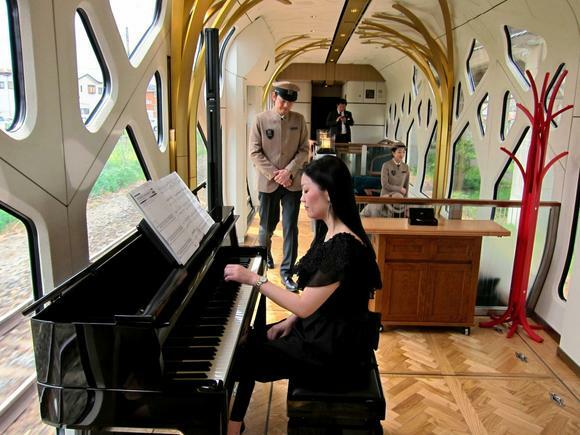 The Train Suite Shiki-Shima left Ueno station in Tokyo for a four-day tour of north-east Japan. The train is scheduled to arrive back at Ueno Station on Thursday. 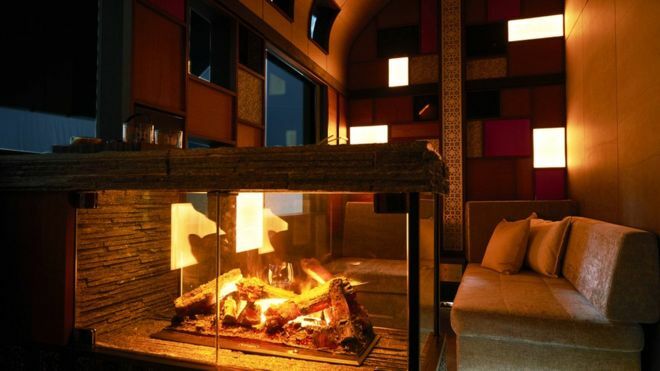 If you desire solitude then rejoice, because the Shiki-Shima will only welcome 34 guests on each trip.